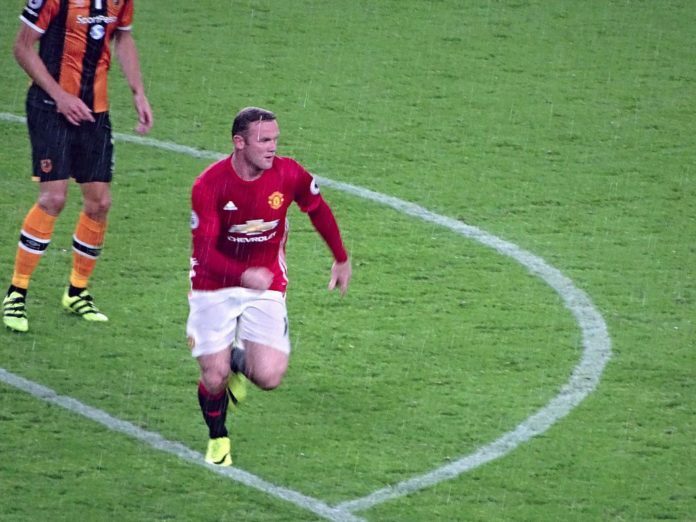 Who does Wayne Rooney back to become the next Man United boss? While Ole Gunnar Solskjaer has been doing exceptionally well ever since he took charge of Man United but the Norwegian is still the caretaker boss. The Molde manager was brought in with specific instruction of taking care of the squad while the management finds a new boss during the summer. Unlike other times, Ed Woodward did not want to rush into finding a new boss so Solskjaer was brought in to buy him some time. And now it looks like the Norwegian is himself one of the favourites to become the next permanent manager. Under Ole, Man United are yet to lose a game and his former teammate Wayne Rooney has now backed the caretaker boss to be handed the permanent role during the summer. “Ole Gunnar’s a fantastic person,” Rooney told CNN. When Jose Mourinho was sacked, it was an open secret that Man United wanted to bring in Mauricio Pochettino as their next manager. But the way Solskjaer has been handling the team, many pundits feel that if Man United can end the season in the top four then surely it will be baby-faced-assassin and not Pochettino who will be given the job. This though will certainly be very positive news for the Lilywhites fans since they desperately want the Argentine to stay at the club beyond the summer. Read: Here’s what would have happened to Paul Pogba if Ole Gunnar Solskjaer hadn’t taken charge of Man United. Read: Here’s what Kylian Mbappe thinks about facing Man United without Neymar. Next articleIs ‘this’ why Arsenal did not sign a defender during the January transfer window?